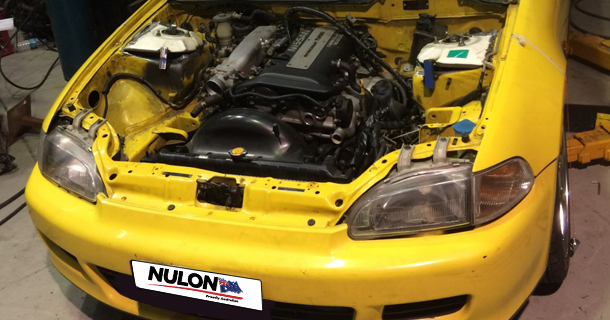 It’s been almost a year since we caught up with the Impossible Fabrications / Nulon EG Civic crossed with an S15 Silvia. The good news is, this little beast is now considered complete as far as stage one goes, and has been tearing up the streets and the track, turning rear tyres to dust. 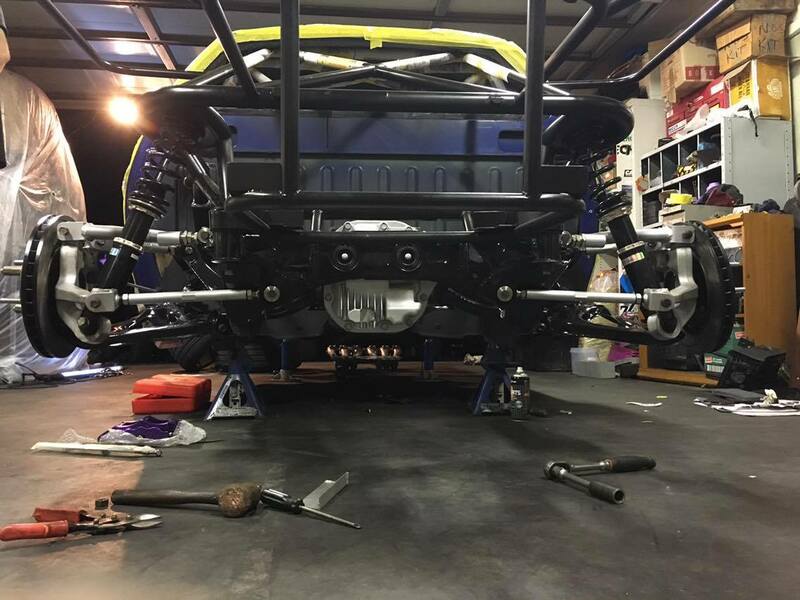 Now the team are looking to screw more power into this formerlly unasumming hatch, and I can’t wait to see how that goes! Don’t forget to check out the video exposé by Motive DVD at the bottom of the post. 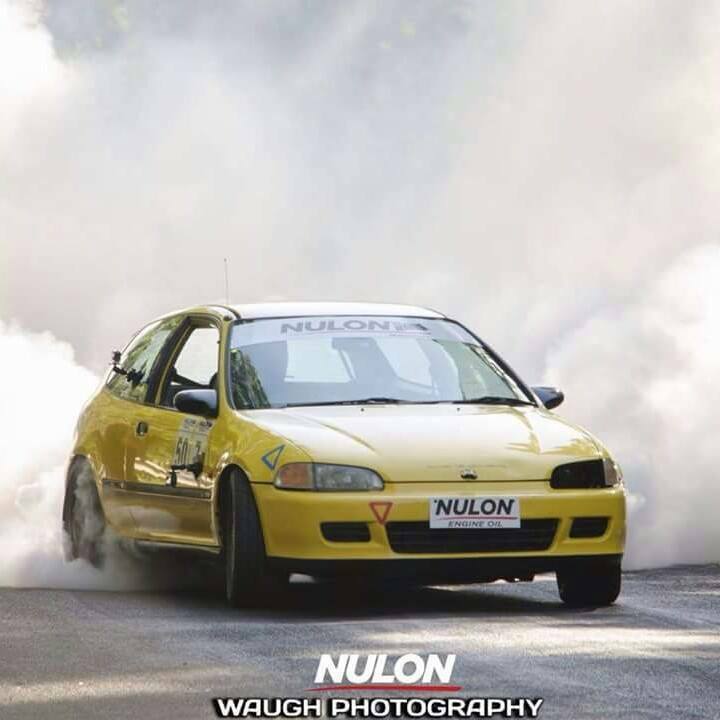 Click here for the Nulon Civic / S15 build index. 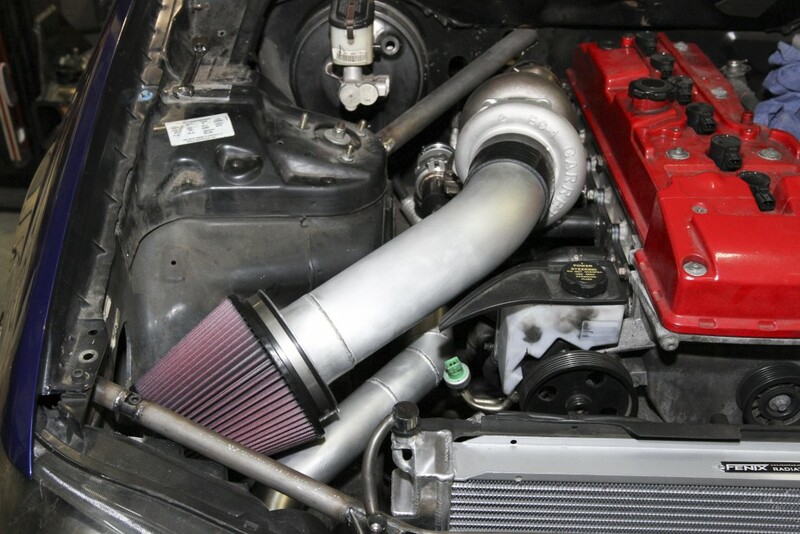 We’re already up to Part 5 of the Impossible Fabrications / Nulon EG Civic build. 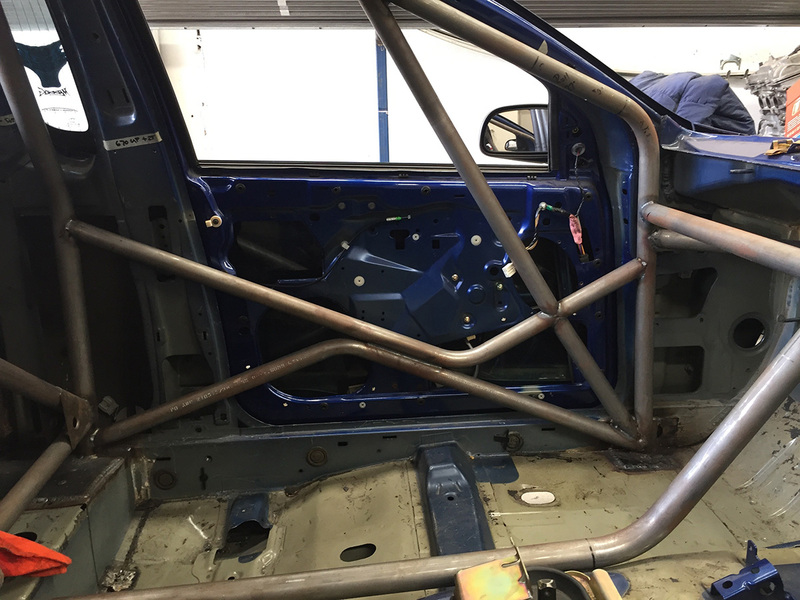 In this installment we start at the back of the car to see the rear suspension framework finalised, and an alloy fuel tank fabricated. 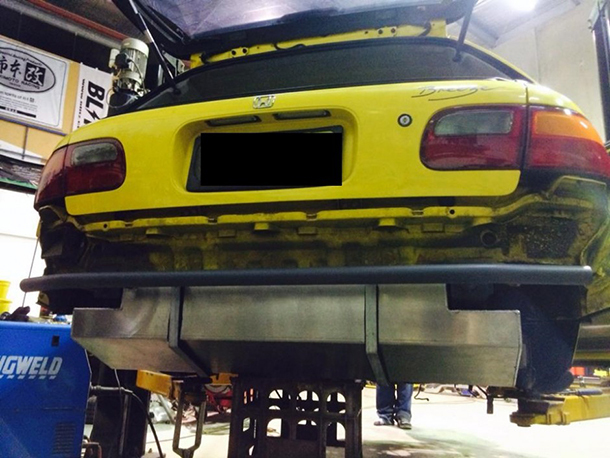 Then we work our way along the tailshaft and custom transmission tunnel, before heading to the front of the car where the bay is resprayed and the engine re-fitted. It’s almost time for SR20DET RWD Civic burnouts! 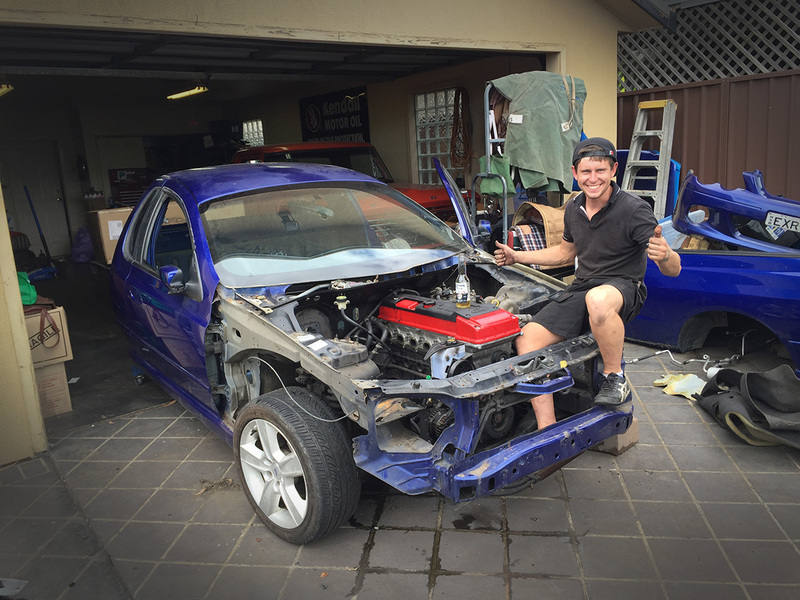 EG Civic / S15 Silvia – Engine installed! 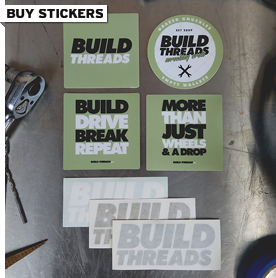 Part 3 of the Nulon / Impossible Fabrications EG Civic is already here! 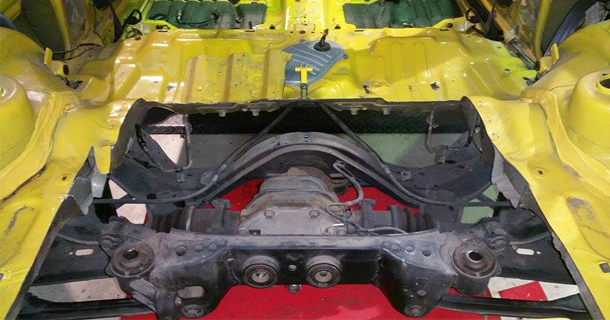 In this update, we see the S15 SR20DET engine and gearbox find their way home. 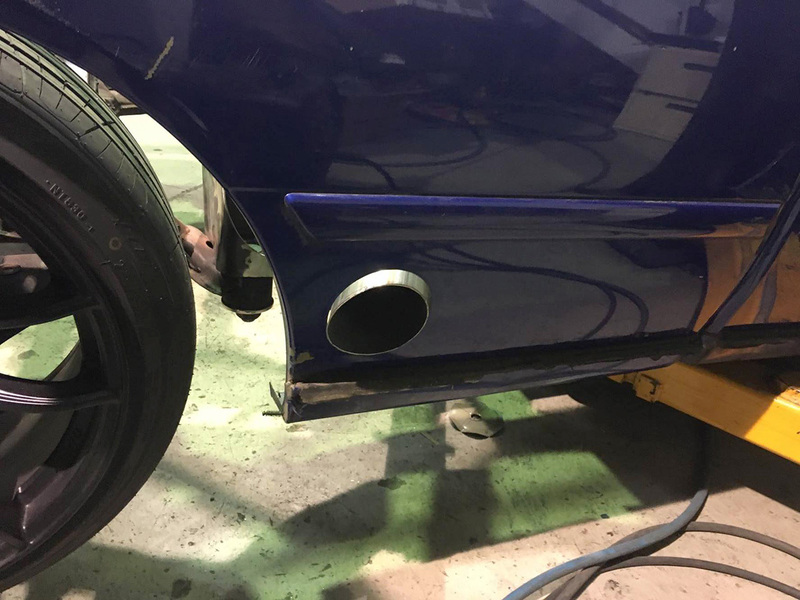 Of course they were always going to fit perfectly, because this particular little Honda already has a full S15 front end, which we saw installed in Part 2. 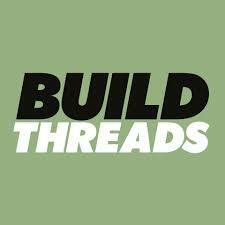 Author anthPosted on September 1, 2014 September 2, 2014 Categories Build ThreadsTags 200sx, civic, drivetrain conversion, EG, engine conversion, honda, impossible fabrications, nissan, nulon, Nulon Civic / S15, s15 sr20, silvia, sr20detLeave a comment on EG Civic / S15 Silvia – Engine installed!